I am happy to host the author today. She share 7 things about herself. Enjoy! I have lived in many different places over the years. I was born in California, USA, but have kept moving East. So I grew up in Colorado, worked in Virginia then found myself in Scotland when I married a Scot. We now live in SW Scotland which is a beautiful part of the world. I am confident that I will end up buried in Beijing! I love to travel. It is often said I will go anywhere, to the opening of a paper bag, if I learn about it! My favourite destination is always the next one I am visiting, followed closely by the last place I have been. I rarely make New Year Resolutions, but this year I made one that I am finding easy to keep. I decided to read more books by authors with whose work I am unfamiliar. So far, I have been delighted by the historical romance, ‘Heart of Stone’ by John Jackson, spooked by the ghost story ‘Woman in Black’ by Susan Hill and intrigued by the psychological thriller, ‘The Silence’ by Katharine Johnson. I am pleased with this resolution. I write crime fiction and I have always believed that authors should read widely. My favourite crime writers are Mark Billingham, Chris Brookmyre, Peter Robinson and Erin Kelly. I am very fortunate to have had Chris, Peter and Erin guide and mentor me through the early stages of my writing journey. My favourite animals are cats. 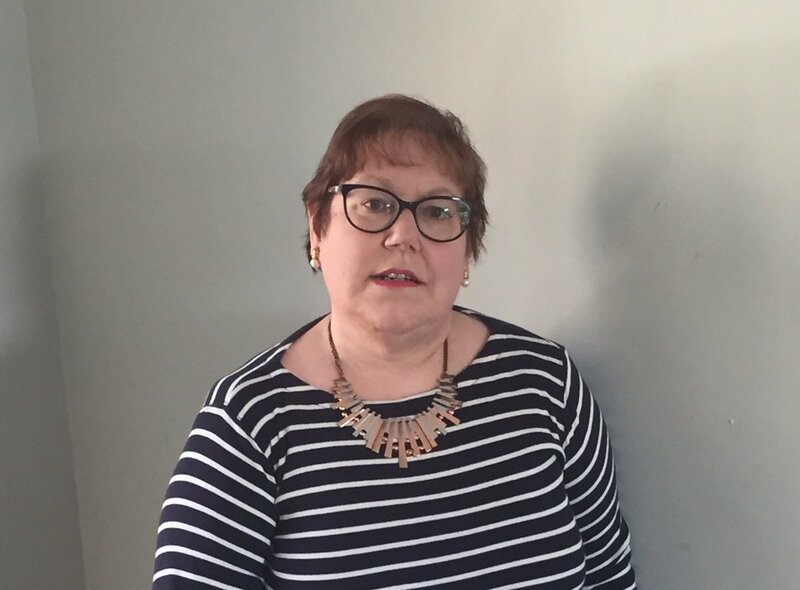 I was given my first cat by my great Auntie Lizzy when I was three years old and have kept cats ever since: not pedigree cats, Heinz 57 variety cats. They have all had different characters and different appearances: I just love cats. Imagine my delight when my debut crime thriller novel, ‘Hunter’s Chase’, was accepted for publication by Crooked Cat Books! 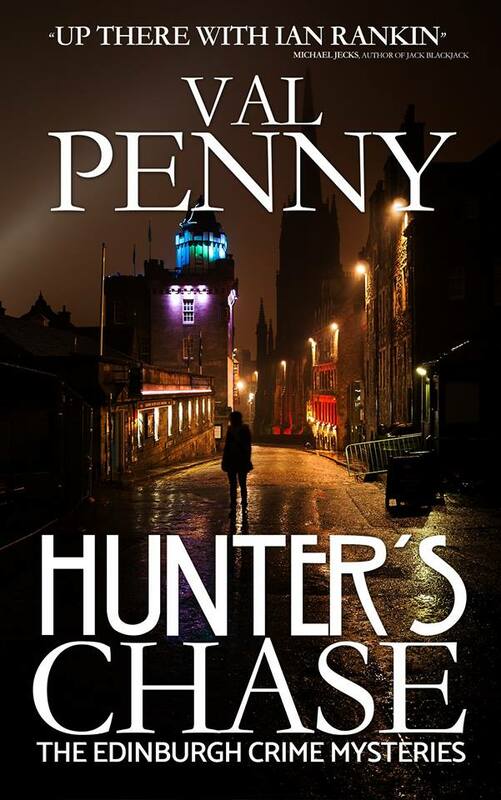 Val Penny is the author of The Edinburgh Crime Mysteries. The first on the series, ‘Hunter’s Chase’, was published by Crooked Cat Books on 02.02.2018 while the sequel, ‘Hunter’s Revenge’, was published on 09.09.2018 and they will publish the third in The Edinburgh Crime Mystery series, Hunter’s Force on 03.03.2019. All books are available to order from Amazon.